protects against damaging UVA and UVB rays to help combat the visible signs of aging. The lightly tinted formula evens tone, creating a smooth, flawless-looking complexion. It infuses your skin with lightweight moisture for a healthy look and comfortable wear. shields the skin from the harmful effects of the sun. Zinc oxide provides protection from UVA and UVB rays to prevent sun and aging damage. The lightweight formula goes on white and dries to a clear finish without leaving skin greasy. Used as a total body cleanser the patented Theraworx™ Technology is ideal for cleansing patients or residents after a surgical procedure. Safe for open wounds, it is a great choice for keeping a wound, or incision clean. The 8oz can be utilized at the bedside. Kills bacteria and is alcohol free! 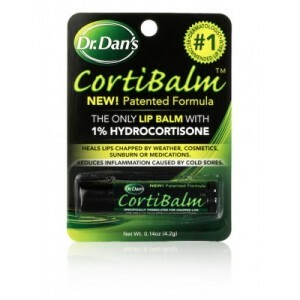 Dr. Dan’s CortiBalm, developed and proven by a leading dermatologist, is specially formulated for all types of chapped lips. If your lips are chapped due to weather, cosmetics, sunburn or medications, the ingredients in ordinary lip balms may irritate them and prevent healing. For years, photographers and makeup artists have used a secret weapon for shine-free results: OC8® Professional Mattifying Gel. OC8 is clinically proven to reduce shine and improve the appearance of facial foundation. It’s hard to feel like yourself when it feels like everyone is staring at your scar. Biocorneum®Advanced Scar Gel can help you ease the doubts because it’s clinically shown to improve the overall appearance, color, and texture of scars. More doctors and pharmacists recommended Biocorneum® than any other brand for older and newer scars. 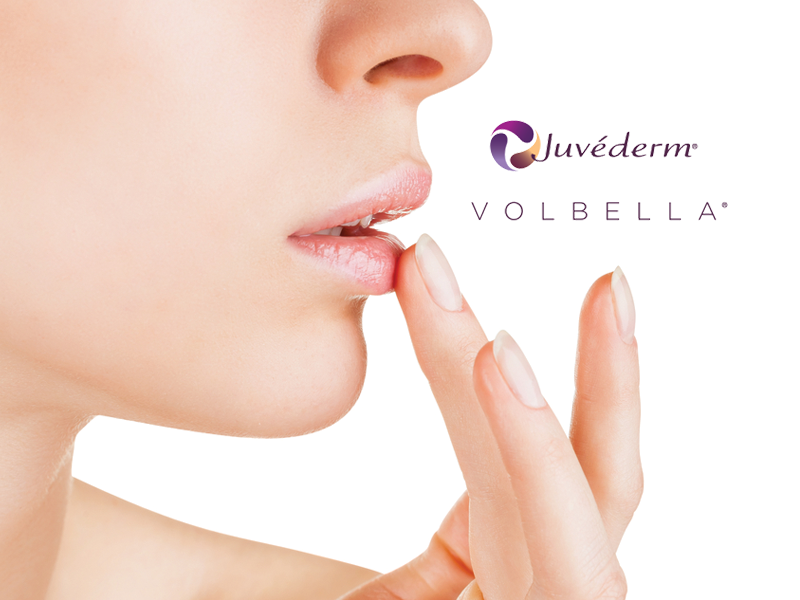 It works for many types of scars, including acne scars, surgery scars, and scars from burns, cuts, and other injuries. And since you only have to apply Biocorneum® Advanced Scar Gel once a day, it’s easy to use.